Bairro do Alto da Boavista is a town in the Lisboa region of Portugal. 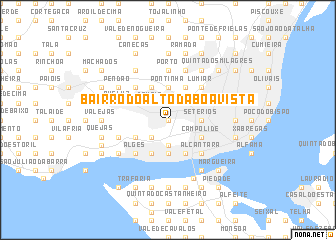 An overview map of the region around Bairro do Alto da Boavista is displayed below. Where is Bairro do Alto da Boavista? 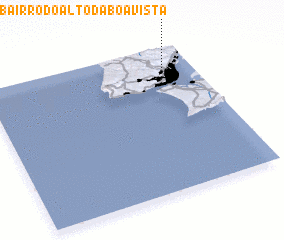 Visiting Bairro do Alto da Boavista?